It is so cold outside, apparently this happens every year but it sounds so absurd that I doubt my source. Blah, I hate cold weather, I hate how wrapped up I have to be. All the colours for the season become seriously muted, everyone is rushing more so than usual because hanging out in the cold is no fun at all. Having a good lip balm is really important when it’s cold. Like you’d wear a warm coat to protect your body, or gloves for your hands, a good lip balm protects your lips from the elements. Why is it important? Have you ever had cracked lips? Oh my god, it is so painful. You fight the urge to lick your lips because you know it’ll make it worse, but the temporary relief is so exhilarating that you can’t help yourself. But that pain, ugh, so irritating and annoying and unappealing. I hadn’t actually been thinking about this, till I got sick and dehydrated and woke up with cracked painful lips. I’ve learned the hard way that you can’t just use any old lip balm and hope for the best, at times it can even work against you. Ever had a pair of gloves so useless that you wondered if you wouldn’t be warmer without them? Same idea. 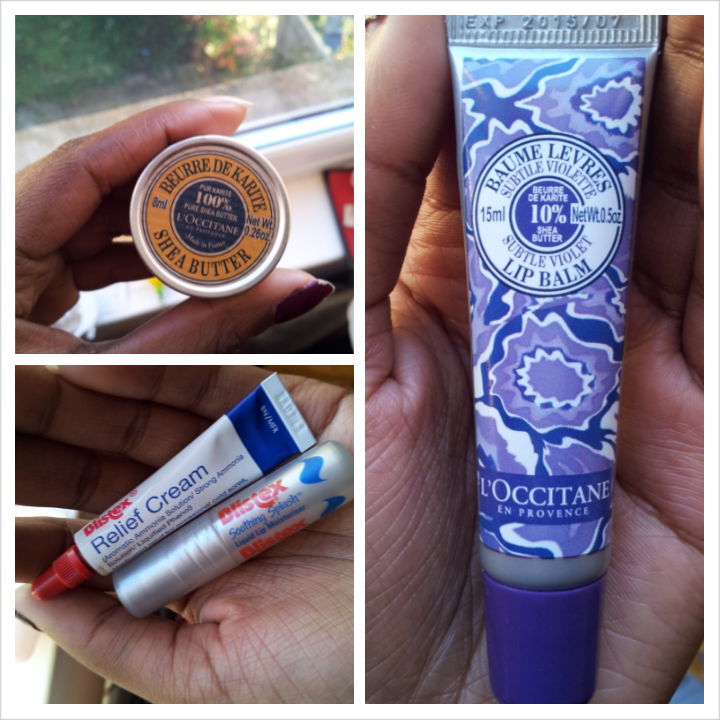 So on to my top lip balm choices for this winter season. Prevention is the best cure. Why wait till your lips are horrible cracked and peeling before doing anything about it? I use this lip balm every day, while I’m in class, sat at my computer, whenever my lips feel a bit dry. 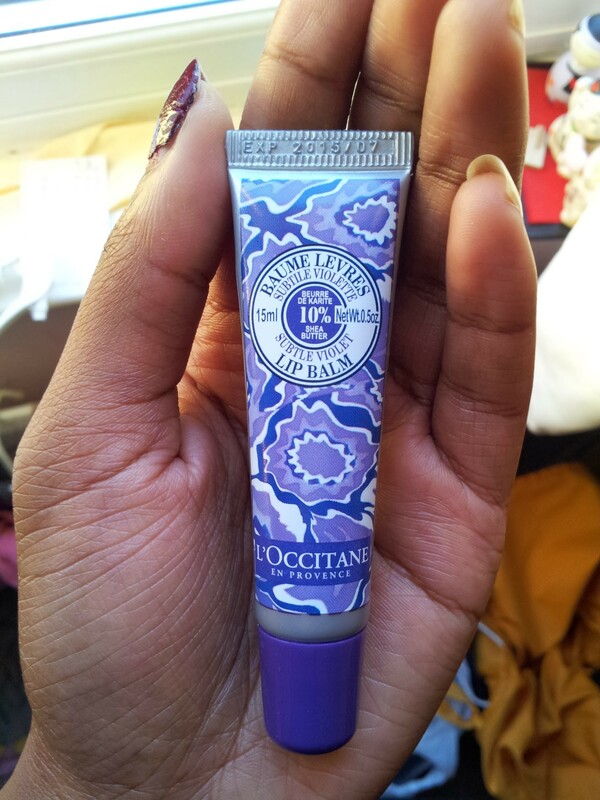 If my lips need moisture, I pop use this and my lips feel moisturised and good to go. For the Eco Warrior in you, this lip balm is 100% Organic and Fair Trade Certified, so as you’re applying your balm, you can rest easy that it’s ethically sourced and responsibly produced. It also smells pretty awesome, I bought the Violet but there is a Jasmin, Rose and just plain Shea Butter. My mother absolutely adores Shea Butter, she buys it in bulk and uses it as a daily moisturiser. I haven’t got time for all of that, I’m a hip young cat with too much to do and not enough time to sit around and wait for the butter to melt. 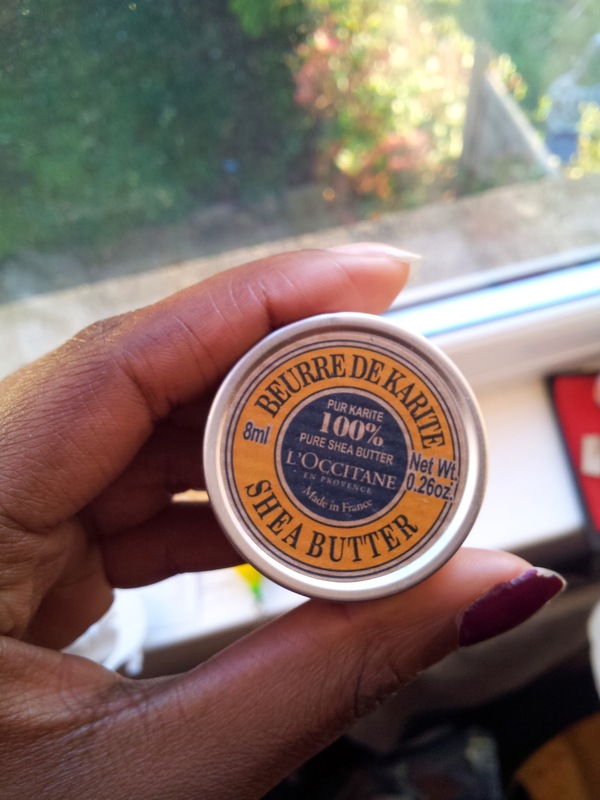 I really should though, because this 100% Shea Butter lip balm is fantastic on your lips. It has no fragrance, and it is all kinds of hydration. I love it. I would use it everyday but it is just too fiddly. 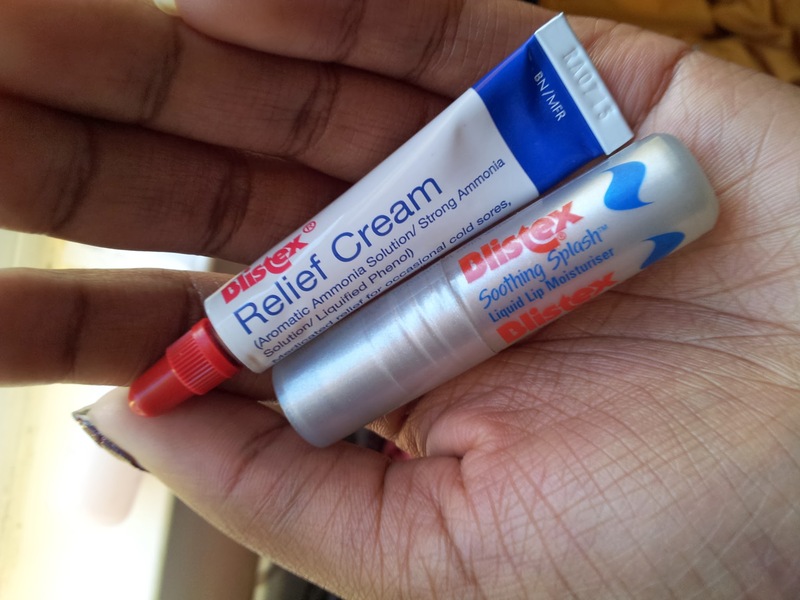 Winter a few years back my lips were in need of some tender loving care so my mother bought me two Blistex lip treatments. I’m not a big fan of the gloss, but the rollerball is really cooling which is a nice feeling. The cream is a bit fiddly, but perfect when you’ve got cracked and painful lips. So which are your lip armour choices for winter? Next Post Blogging, online privacy and ice-cream waffles.